Day 18. Puhoi. November 20, 2015. 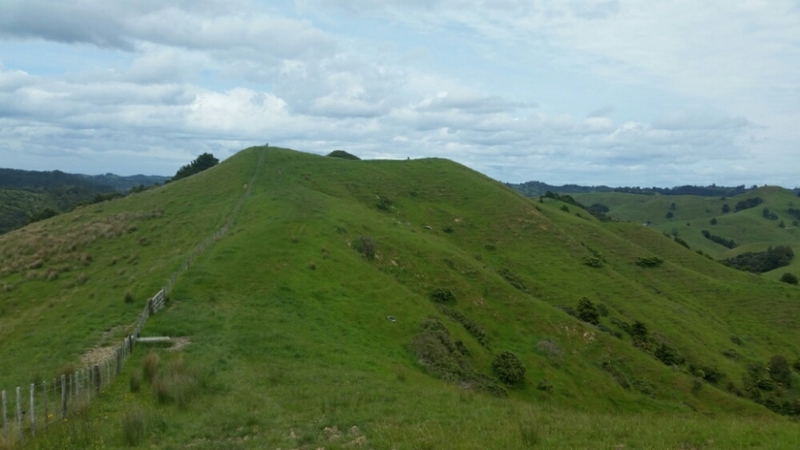 Km 502, just past The Dome, to 530, Puhoi. The 1 km walk down to the Top of the Dome Cafe was a cake walk. Stairs. Gravel path. Few roots. 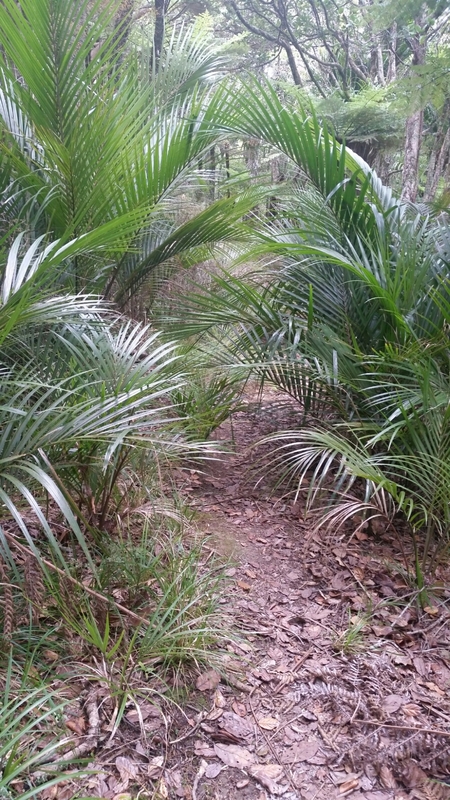 A walking track not a tramping track. Believe me there is a BIG difference. Breakfast was great. Then we walked some pretty easy kilometers to Puhoi. One of the oldest pubs in NZ is in Puhoi. So that’s where we had a late lunch. Then we checked out camping/lodging options. The guy at the canoe rental place said there was a pavilion by the tennis courts. We couldn’t find that but we did find the Sports Club. The local kids play soccer here. Friday nights they open up the lounge (nice soft couches and chairs) and serve food. It’s Friday. They said we could camp on the lawn and hang out til they closed at 9pm. We even got to shower! And got a towel. They were very interested in our hike especially because one of their own is hiking the trail. Gareth played soccer here as a kid. He is walking TA and fundraising for foster kids. We met him in Ahipara and Whananaki. His mother was here tonight. It was great talking to her. They gave us a free dinner. As they were closing up the manager, Sharon, came over. “It’s raining. You don’t want to set up your tents. You can sleep in my camper van and I will bring you back in the morning.” Once again I am blown away by Kiwi generosity. 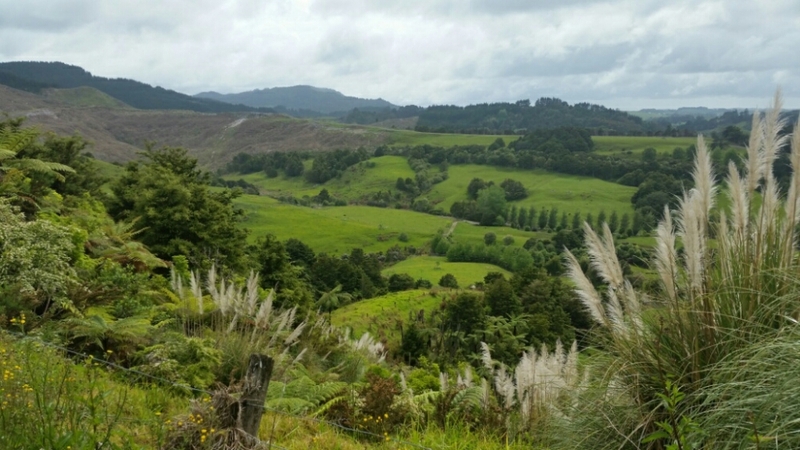 This entry was posted in Te Araroa, New Zealand 2015-16 on November 21, 2015 by nancyhikes.